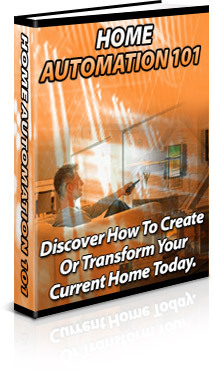 Discover How To Create Or Transform Your Current Home Today. The home of the future can be the home you live in today. As you were growing up, you probably remember cartoons, movies and television that forecasted a home that would make your food, walk your dog, and instantly greet you when you came home. While we haven’t gotten quite to that point, home automation has taken the home into a new dimension. Today, you can control virtually anything in your home with a remote or even voice recognition.